I'm dead. Goodbye. Go read this. Now. This series is absolutely phenomenal and I am completely amazed with the complexities and intricacies that Sarah J Maas has put into this story and the overarching plot of all the books. 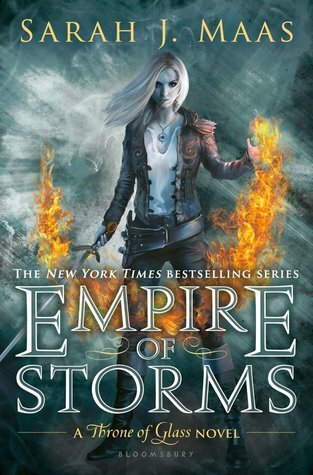 Empire of Storms was not an exception to Sarah's beautifully crafted books. Please do not be fooled by the four stars. I would love to say that I could give it five, but then I feel like then I would be invalidating my review of Queen of Shadows because I did not enjoy these two books on the same level, so I don't think it'd be fair to give them the same rating. It is my absolute pleasure to give this book 4.2 stars though. As it is the fifth book in the series, I'm going to go into spoilers right away. 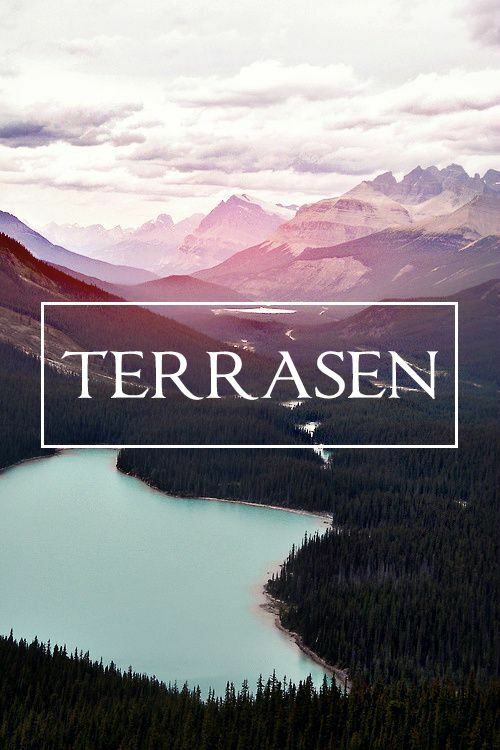 Separating this world from ACOTAR, I really love the different levels that have been created in this world. The government systems and political history are all (finally) fully described and you can't just leave this world once you enter it. Really ingenious and sooooooo great to read.